Are you looking for part-time or seasonal opportunities to work in the outdoors as an as Activity Instructor or leader? If so we may just have the role for you.. Working with dedicated, enthusiastic and passionate people is what allows us to deliver unique and inspirational activities for our kids. We can offer exciting work opportunities for confident, hard working, driven, reliable and trustworthy people who can inspire young people, and love to be outdoors. If this sounds like you, we’d love to have you on board! Whether you’re looking to challenge yourself on your gap year, wanting to work outdoors or keen to work with children, we may have just the opportunity for you! Our current job opportunities are highlighted below. If this isn’t quite what you’re looking for but you like what we do and would like to work with us in any other capacity please do get in touch. We’re all about people, not profiles! 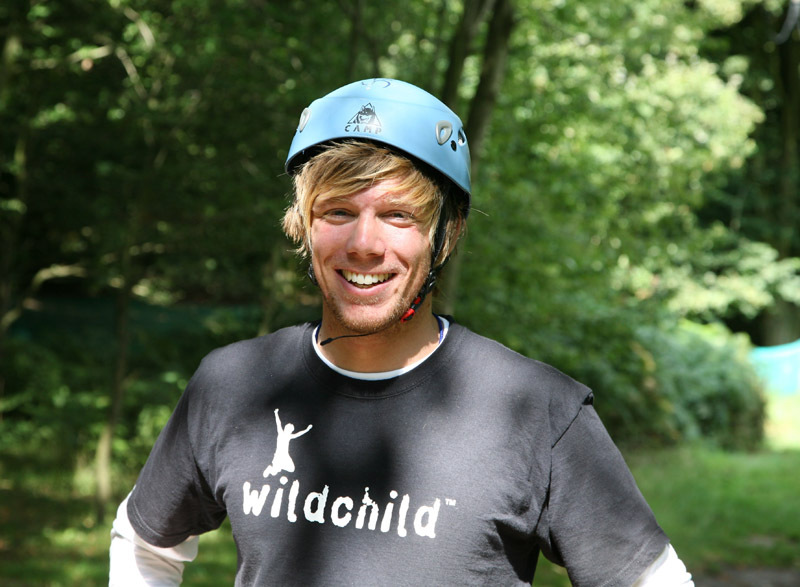 To apply for any of these positions, or to find out more, please send your CV and covering email in the first instance to work@wildchildactivities.com or call us on 0845 3717099.